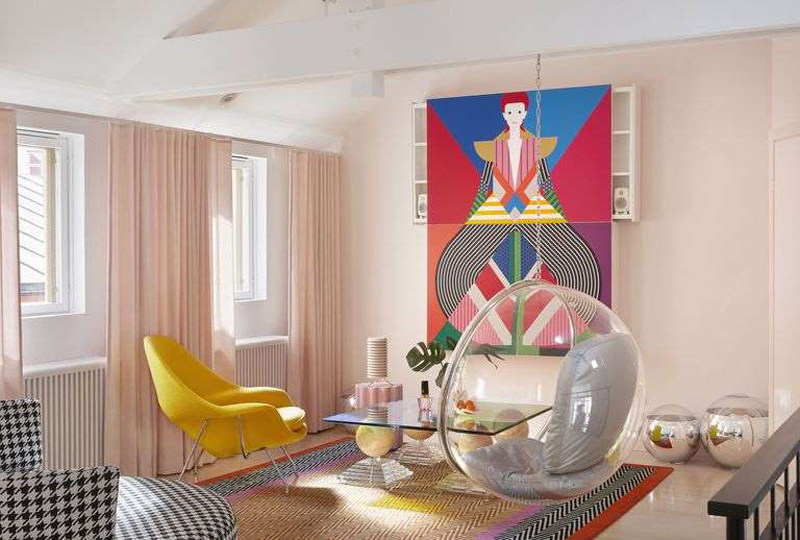 Color trends change often in the world of interior design and (like it or not) millennial pink is undoubtedly having a moment. While the traditionally feminine hue is considered abrasive by some, other designers find it warm, inviting and surprisingly versatile. Here, 14 shades they are currently using in their work, and a color expert's take on what to pair them with. "Rachel Pink is a rich pink that has a beautiful vintage feeling to it. 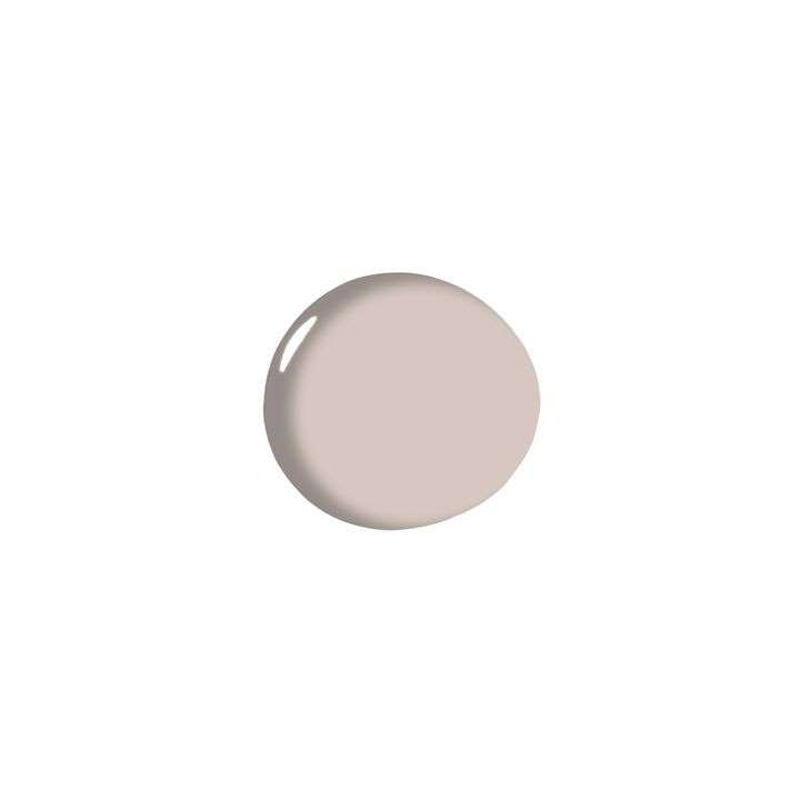 I love this color paired with Rockport Gray in Benjamin Moore's historic collection. They both offer a dusty feeling that is very appealing." "Softer pinks are the perfect choice for so many rooms in the home. An understated pink can be paired beautifully with a silvery gray, like Jubilee from Sherwin Williams, as they are both softer versions of their color families. Another richer accent color to use would be Wild Mulberry from Benjamin Moore. All of these colors bring out the best in what the gray color palette has to offer." "Chippendale Rosetone would pair beautifully with lighter blue-grays like Thundercloud Gray from Benjamin Moore or the richer Green Smoke from Farrow & Ball. Each of these colors share a quaint feeling and will compliment each other's softer side." "Sugarcane is the perfect example of a delicate pink that feels good to be around. It would work beautifully with both Mizzle from Farrow & Ball and Seersucker Suit from Benjamin Moore. Each of these colors share a softness that is truly as charming as can be." "I would pair this color with Benjamin Moore's Violet Mist. Both are easy going colors that could compliment the more contemporary palette. A bolder accent color would be the plum colored Chambourd from Benjamin Moore." "Calamine is a whispery soft pink that can be paired with the nearly neural Lost Locket from Benjamin Moore. For a contrasting accent color, I suggest the Rose Brocade from Sherwin Williams' historic collection." "A perfect compliment to Pink Ground would be Pensive from Benjamin Moore. Sharing the warmth of a neutral palette they would accommodate a design from any time period." "Bashful by Benjamin Moore is as subtle as can be. It can be paired equally with Constellation from Benjamin Moore or Honeydew SW 6428 for an irresistibly soft color palette." "Peignoir is a unique color. I would love to see it paired with a rich accent color like Grandeur Plum from Sherwin Williams. For a brighter contrasting color rather than going with the traditional white, I would go with Strawberry-n-Cream from Benjamin Moore." "An elegant compliment to Coral Dust would be Deep Silver by Benjamin Moore. A cool silver-gray, it allows the Coral Dust to take center stage while providing a bold contrasting accent color!" "Complimenting the Raleigh Peach would be Underseas by Sherwin Williams. A combination blues and greens, it maintains the same softer feel as the Raleigh Peach without competing for attention." "Adding an accent color to Fairest Pink requires a softer touch. Tranquility from Benjamin Moore is the best subtle choice." "Pinks with an earthy quality are especially appealing. Barista from Benjamin Moore has the same earthy feel to it with a touch of cordovan. It's the perfect accent color!" 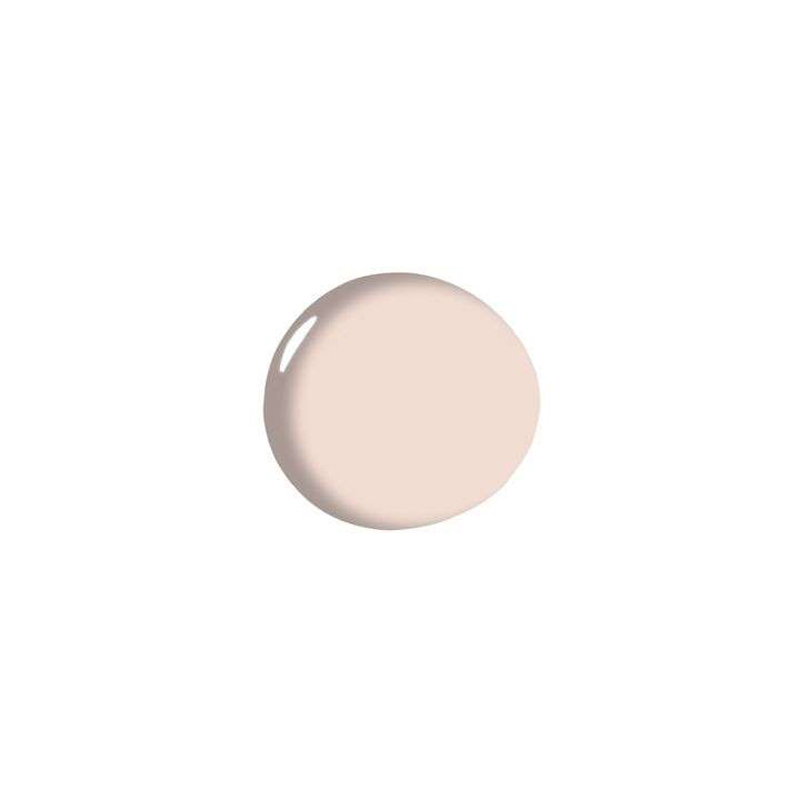 "With a more youthful appeal, the perfect accent for Nancy's Blush is Fiji from Benjamin Moore. It's a rich blue with a bit of a playful side to it!"